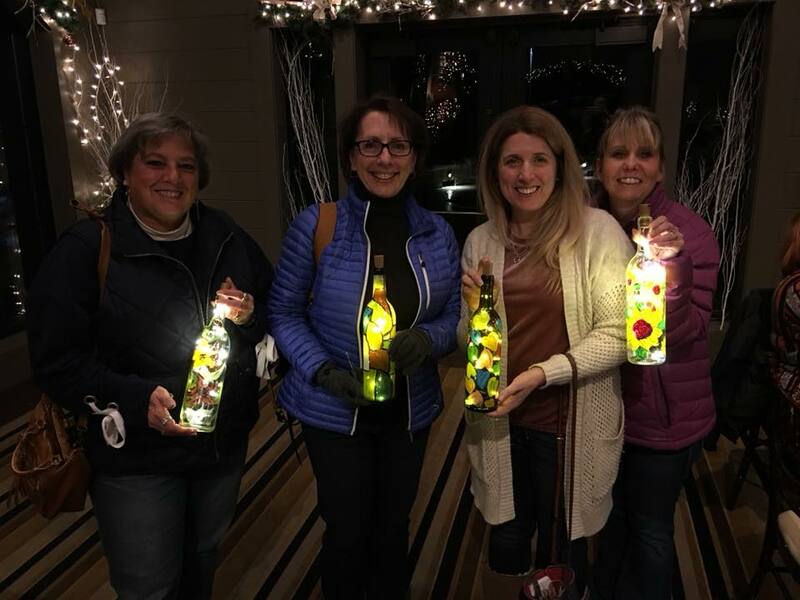 Wine bottles with lights! Our artists will help you with your designs and techniques. This is not step by step, you get to pick your own design. Come and make a lovely light for your home! Wine tasting is included. 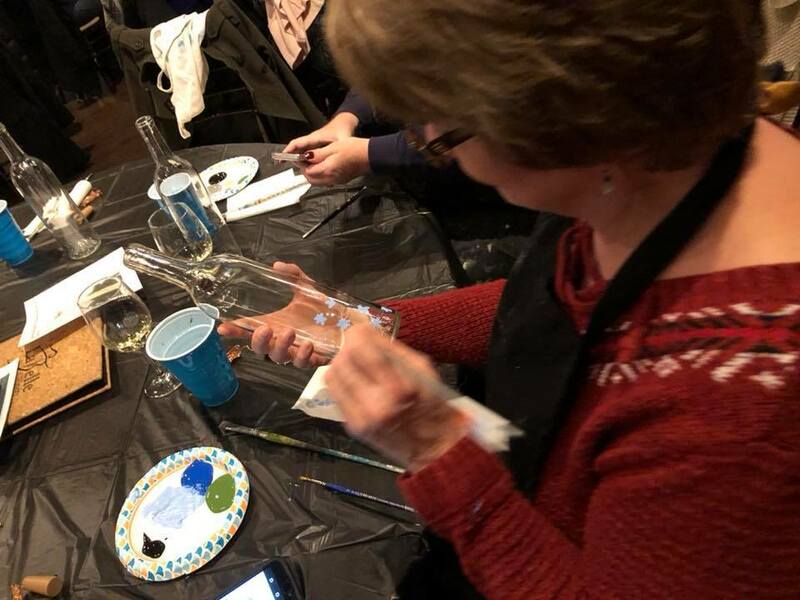 We look forward to seeing you in our studio to Paint, Create and DIY! Included in the price, LaBelle Winery will be doing a tasting. Arrive at 6pm to get settled and begin your tasting. Workshop will begin about 6:30pm. Let us know if you have a special celebration.